With hundreds of original productions, arrangements, and remixes under his belt to date, Ryoji Takahashi is one of the very few Japanese DJs/dance music producers who has taken the leap to the global stage. With his genre-less identity, he has taken the top position across hundreds of charts among the U.S. and U.K.’s most popular download sites. His original releases as well as remixes have been supported by world-renowned DJs on both the dance floor as well as popular radio shows, including airplay on BBC Radio 1. 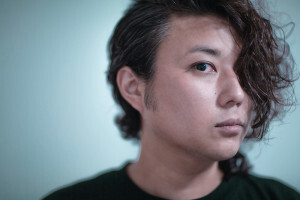 Currently, Ryoji has expanded his activities to take a more main-stage approach as part of the DJ duo TINY DUCKS, who appear as the main act at Japan’s most famous clubs ageHa and Womb, among others.